I think this book is very engaging for kids. I feel that it gives them an insight into their own imagination. 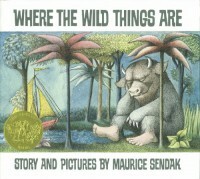 I would read this book to my students and then ask have you ever imagine a place and went there all by yourself? I would then let them share. I would lead this into having my students come up with their own imaginative story. This would be a great time for them to be creative. This is a wonderful book to read on the first day of school. 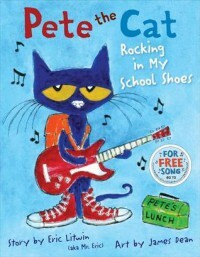 This story is about a cat named Pete that goes to school in his new shoes and everything he does he is rocking in his school shoes. I would ask my studnets on the first day of school if they were rocking in their school shoes. Then I would ask then what they were gonna rick today on the first day of school. 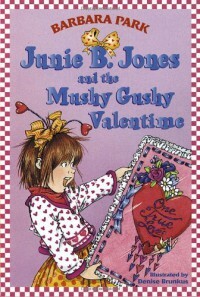 Junie B. Jones books are great for girl power, humor, and a great time to talk about respect and manners. I love all of these books because there are many real world connects that kids can make with Junie B. I would use these book throughout the year as just a shared reading time fr me to read to all my students at the end of the day. One of my favorites! This is a great book that introduces letters uppercase and lower case letters. This would be a great book to use in lower grades. I would use then book repeatedly throughout the year while I was teacher letters and sounds. 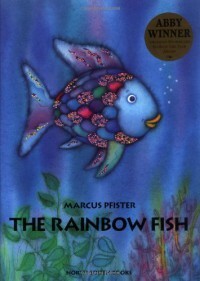 This book is about a rainbow fish that makes new friends by sharing his most prize possessions, his shiny scales. This a great book to show students how to make new friends. I would read this book on the first day of school. I would then ask the students what ways do they plan to make new friends. This is a great book that you could align with science. This is a story about a bat that gets lost and then is raised by birds. But then meets other bats and learns how to be a bat again. 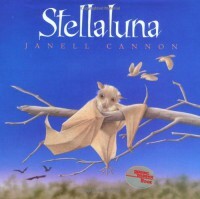 I would do a lesson about bats and read this book because it has great descriptions of bats. 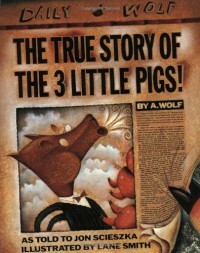 This is the TRUE story of the 3 little pigs. It from the wolf's perspective. We learn that the the wolf is really not a bad guy and does not want to hurt the pigs. I think this is a great time to teach students about perspectives. You never know what someone else is thinking so its nice to know other perspectives of a situation. This is a great book to read during Halloween. 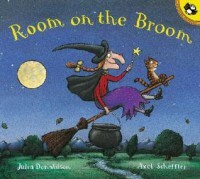 This book is about a witching her cat flying on a broom when the witch loses three things. Three helpful animals find her things and then want a ride on the broom. But will there be room? This is great book to talk about predictions. Do you think everyone will fit on the witches broom? 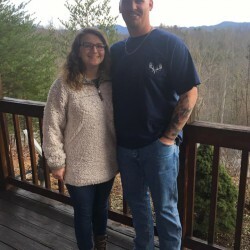 This is a great story that I think will engage students. 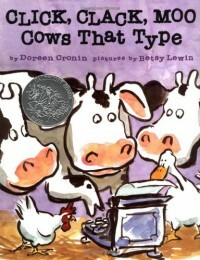 This book is about cows that can type. The farmer in the book finds it very weird but never finds out what the cows are doing. It a great story that gives animals human characteristics. This would be the time to teach students about personification. This book is about a sweet bear that leaves the comfort of the department store in hopes of finding a little girl to love him. 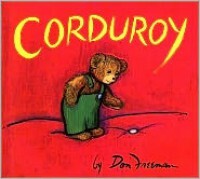 This a great story to read to kids to show them how to have hope and compassion. I would use this in a lesson around Valentines Day. This is a great time to talk a=bout the love that my students have for their things and loved ones. This is great book to read for when students are not having a good day. 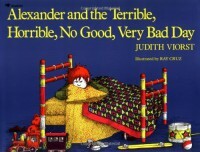 The book is about all the horrible things that happen to Alexander during the day and how they just keep getting worse. But, the point of the story is to help students understand that even though you have a bad day there are good things in each day and they day will soon end and you can start a new day. 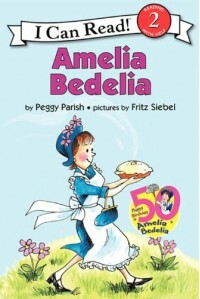 Amelia Bedilia Books are a great tool to teach students about figurative language. In all of her books she takes everything literally. Students could write their own figurative phrases or even share ones from family. This is a good opportunity for students to show understanding through their own creative writing with the help of Amelia Bedilia. 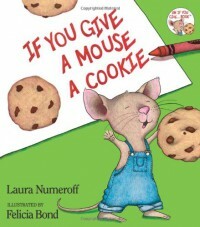 This book is about a mouse that ask for a cookie then he gets his cookie and he goes through a list of things he will ask for until he ends back up asking for a cookie. I would use this book in my class to teach my students about a circular reading pattern. You start at one point and end at that same point. This is a great book to get your students engaged. 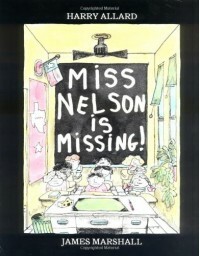 This book is about a class that is misbehaving. 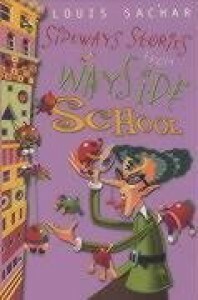 Once their sweet teacher Miss Nelson goes missing and a witchy substitute take her place all of the students regret their wicked ways and want Miss Nelson to come back. I would use this book is my classroom to teach my students rules and show them how not to act in a classroom. 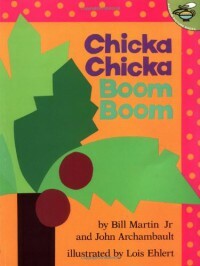 This book is about a tree and a boy. The tree loves the boy unconditionally. The tree gives the boy things throughout his until one day she thought she had nothing left to give. But in the end she gave the boy exactly what he needed and everyone was happy. 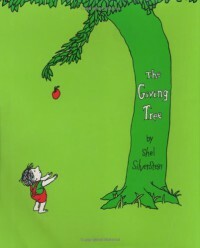 This is a great book to teach children about loving, caring, and giving. I would use this book around Thanksgiving and ask the students what they are thankful for.